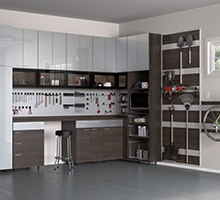 A pioneer in custom closet storage and organization for New Mexico since 1996, California Closets Albuquerque has more than 19 years of experience in creating the best possible use of space for its clients. Whether you have a stucco home in Taos near Ojitos Canyon that could better utilize its walk-in closets or a Southwestern-style townhome in Las Cruces with a garage that needs personalized storage for outdoor gear, the expert team will help you design a customized solution tailored to your exact needs. 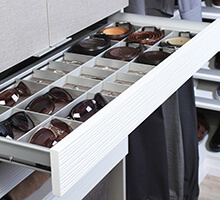 Visit the Albuquerque showroom to get an up-close look at California Closet’s high- quality systems, unique finishes and accessories offered. 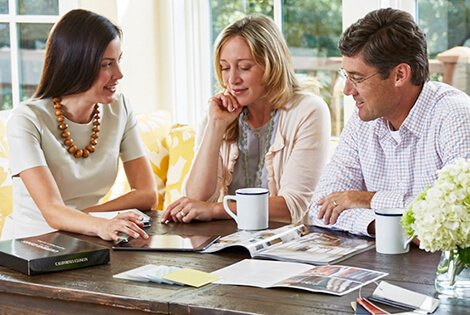 When you are ready to explore custom ideas for your space, schedule a complimentary showroom or in-home consultation. Friendly, honesty, extremely helpful and very professional! 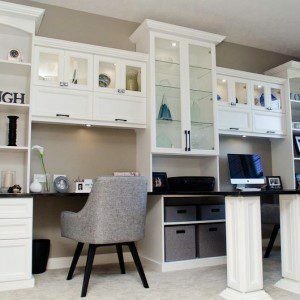 We will be getting more closet systems soon! Our pantry is so lovely & organized! Can’t wait to get master closet done. 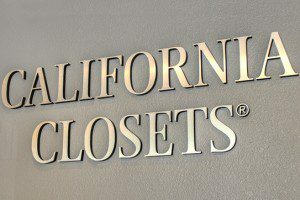 My experience with California Closets was first rate. Within a week and a half of my first consultation my closet make over was complete. It exceeded my expectations in all areas and the price was less that I imagined it would be. 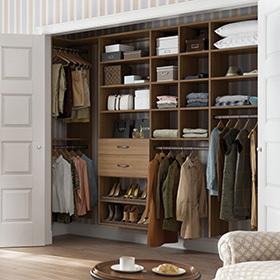 I highly recommend California Closets anyone wishing to improve their closet storage and aesthetic. The entire experience from planning to installation was very professional and the finished product is awesome. We are very happy with our new closet layout. Wonderful work and very professional. Every thing was done on time with good installation. 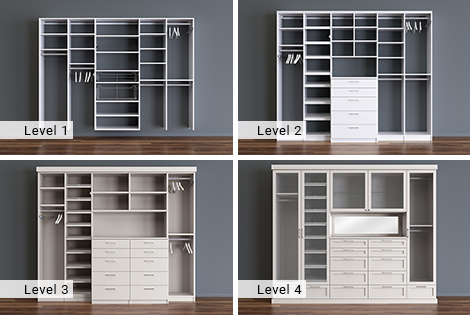 Highly recommend California closets for all your storage needs. I love my closet! I enjoyed working with Ron the designer. He listened to us & made modifications to meet our needs. The design exceeds my expectations. The installers arrived right on time & put the whole thing up with no muss no fuss. Everything went very smoothly and professionally. The rep. that came over to the house was on time friendly and helpful. The workmen were also on time courteous and worked proficiently. The closet looks great! The whole process was a good experience. Thank you for your product and service. Our designer did a great job of designing pricing measuring and coordinating this job. The installation crew did a great job on the installation and clean up. 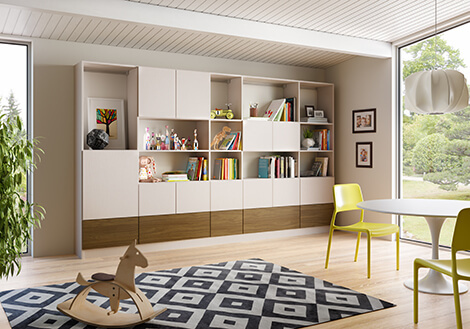 I am very happy with our designer and California Closets and will recommend to future clients. 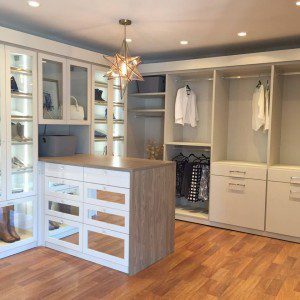 This was my second experience with closet design and installation by California Closets from Albuquerque. I was equally as happy with the service and product as I have been with all my California Closet experiences beginning in New York and continuing in Puerto Rico and now New Mexico. A great company and product. 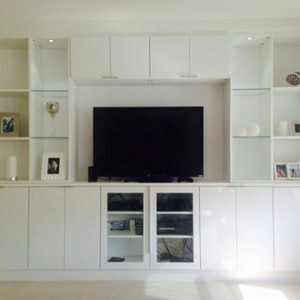 It was a little job but still received much thought and attention from California Closets. Installation was fast and efficient. We now have 3 times the usable space compared to before the remodel. We are very pleased. 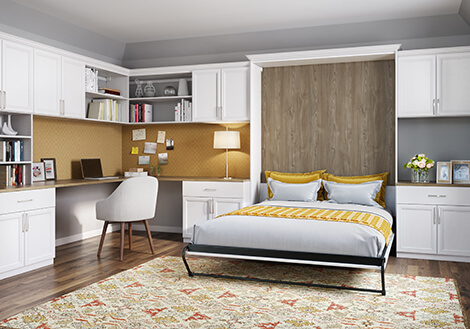 I have used California Closets in both my home in California and my home in Santa Fe NM and find their consistent attention to detail and efficiency of installation to be unsurpassed in the industry. 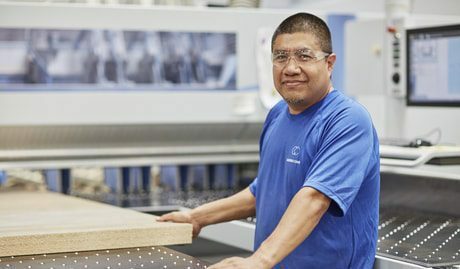 Quality of design and materials is their hallmark. I will be utilizing their services again in my home next year as well. 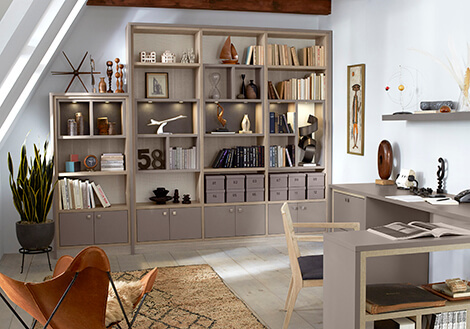 If you want to truly organize your home and keep it that way, you need a customized storage solution. 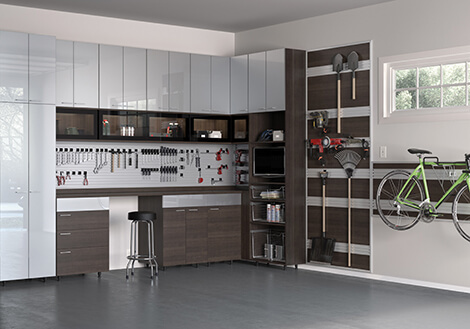 Most people have never been taught the proper way to keep things organized. Our designers will teach you! 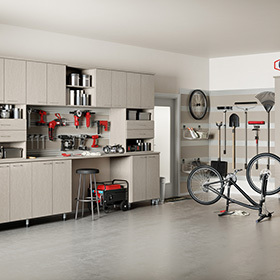 With so many outdoor activities and home projects, it’s important to have a functional garage.